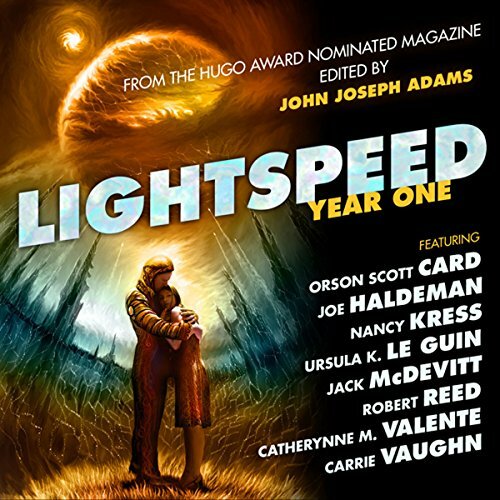 Lightspeed is the critically acclaimed, online science fiction magazine edited by best-selling anthologist John Joseph Adams. 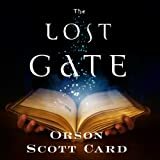 Each month at lightspeedmagazine.com, top authors and brilliant new voices alike span the genre's full spectrum, from near-future sociological science fiction, to star-spanning hard science fiction, and everything in between. 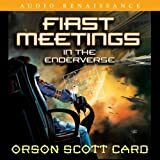 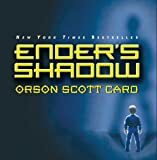 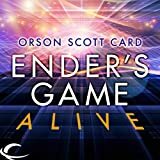 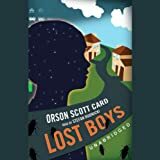 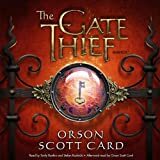 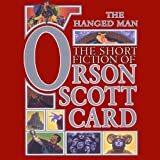 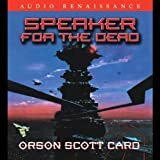 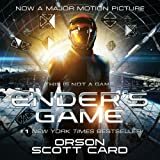 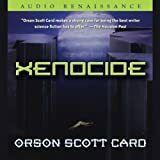 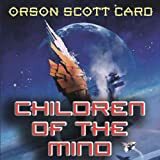 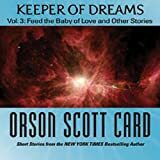 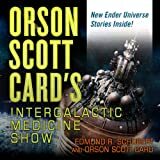 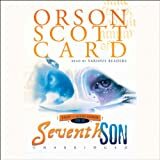 This audiobook contains all the podcasts from Lightspeed's first Hugo-nominated year, performed by a host of star narrators, for your listening pleasure.